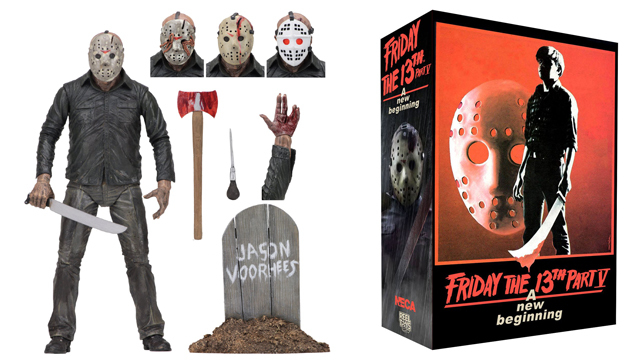 NECA loves horror. 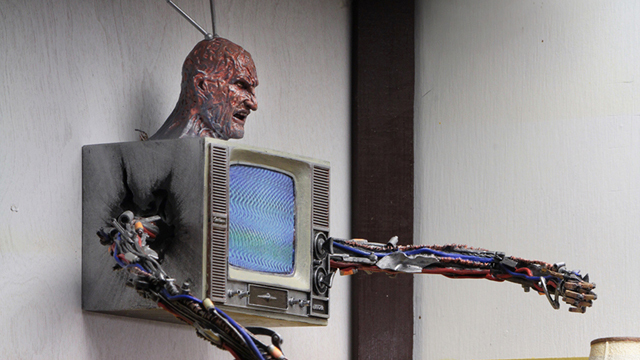 NECA also really, really loves Nightmare on Elm Street and Freddy Krueger. 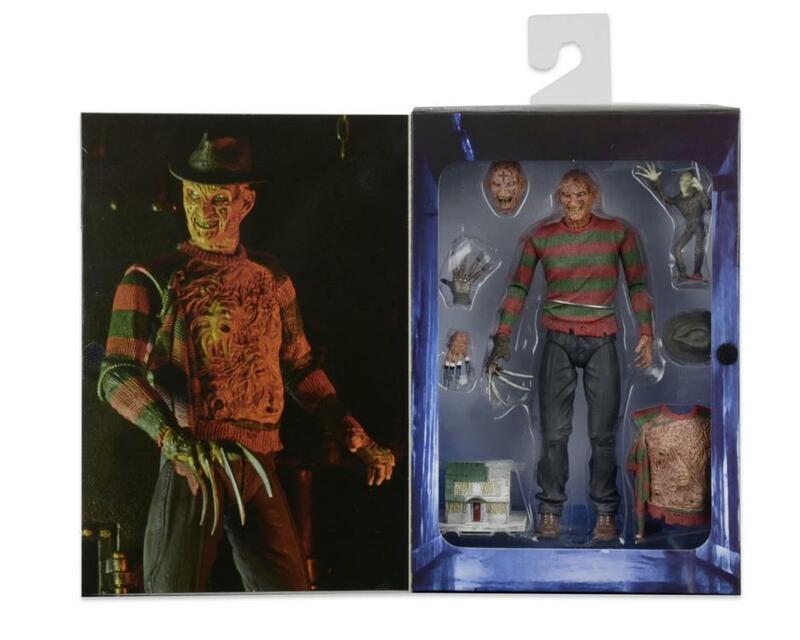 It seems like NECA has made hundreds of Freddy figures at this point. But, every version of Freddy they make feels unique. So unique that you feel like you need every version in your collection. 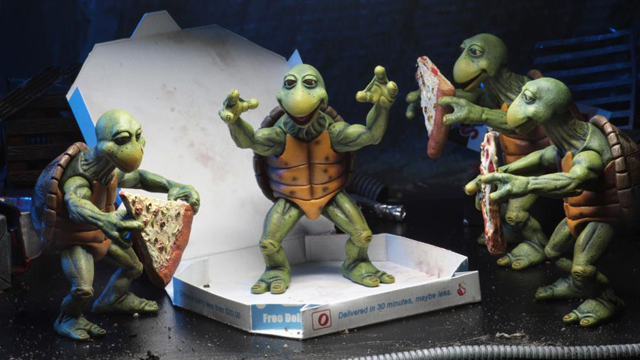 NECA knows how to get the most out of its licenses. 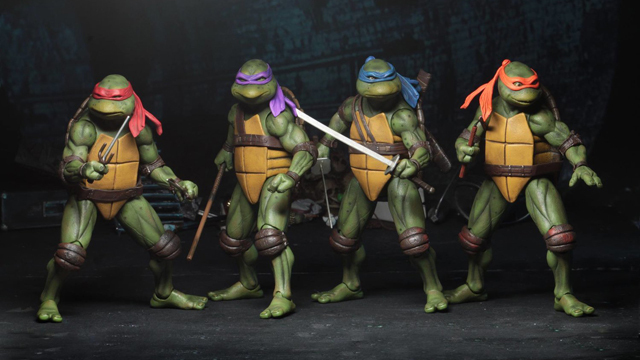 That’s why we’ve had countless Alien, Predator and Jason figures over the years. As long as the quality stays high…I’m sure nobody will complain. 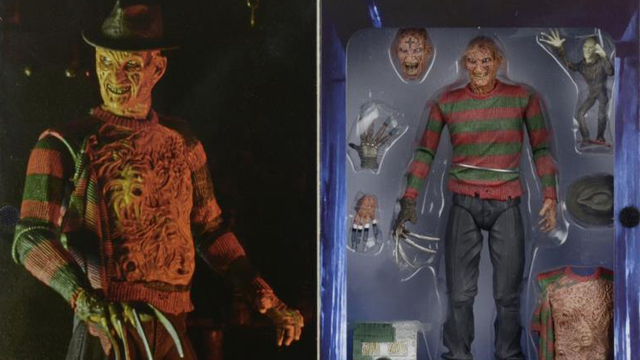 This Nightmare on Elm Street 3: The Dream Warriors Ultimate Freddy 7-Inch Scale Action Figure will ship from Entertainment Earth in September 2018. Sweet dreams, Freddy fan. 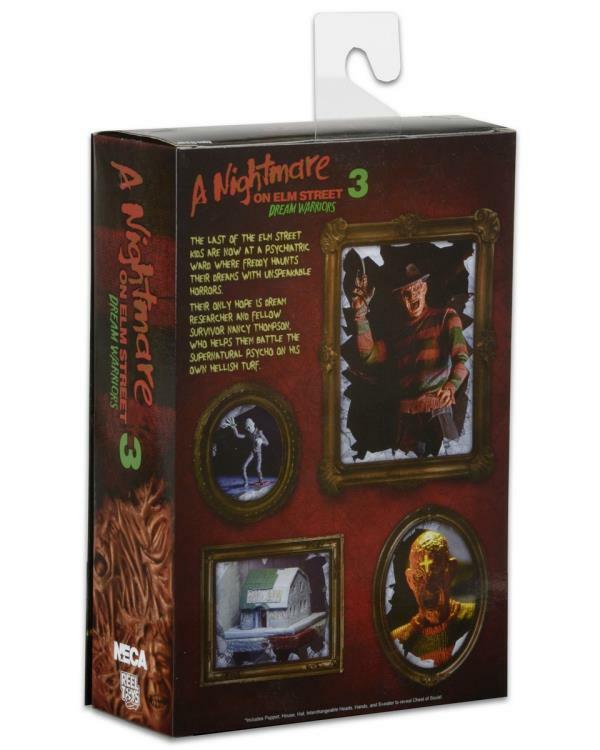 From the cult classic Nightmare on Elm Street horror films, NECA presents the definitive collector’s version of Freddy from Nightmare on Elm Street 3: Dream Warriors! 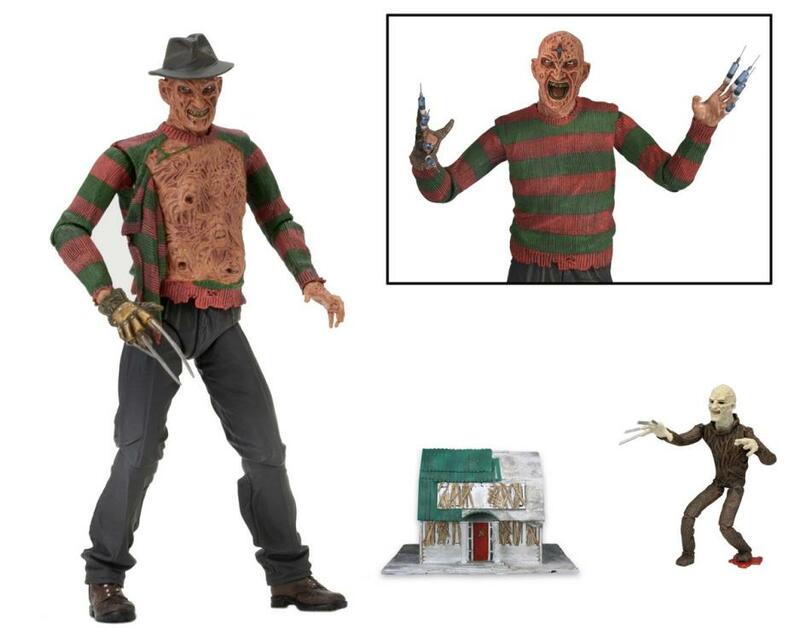 Ultimate Part 3 Freddy features plenty of gruesome detail and tons of accessories, including 2 interchangeable heads, 2 pairs of hands, the Elm Street house, Freddy puppet, and removable hat. 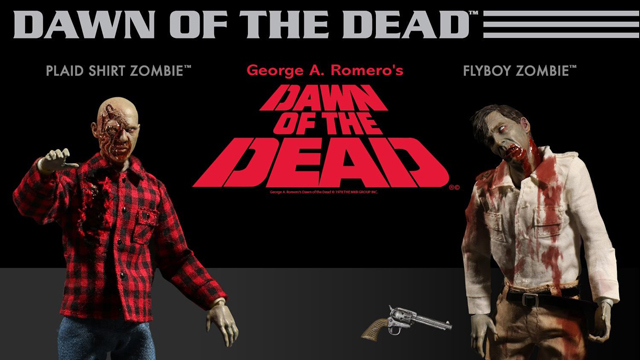 He’s fully poseable and truly terrifying – swap out his regular sweater front to display the tortured spirits trapped in his Chest of Souls! 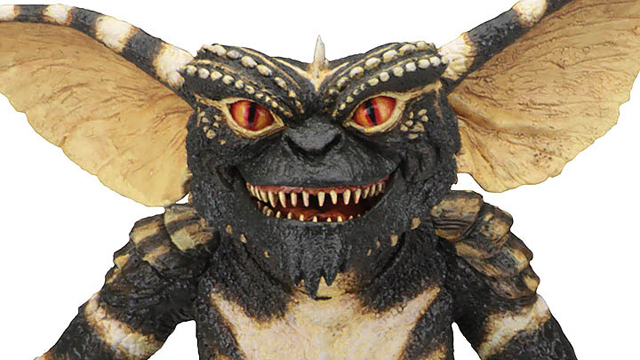 The 7-inch scale figure comes in collector-friendly deluxe window box packaging with opening flap. Ages 17 and up.